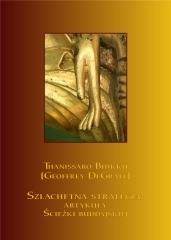 One way to promote awareness of Theravāda Buddhism is the publication of books written by well-known teachers in this tradition, translated into Polish. 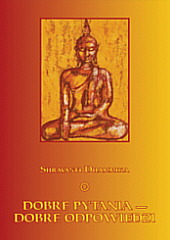 Books are published by Theravada Foundation, for free, as Dhamma-dana, gift of Dhamma. 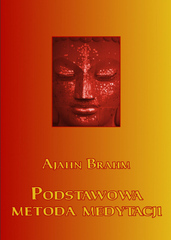 Thanks to the project (Dhamma-Dana) anyone can get the book in a major Polish city or order through this form. 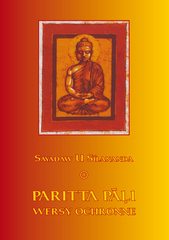 These books are availible for free thanks to many donors who can contribute donation. 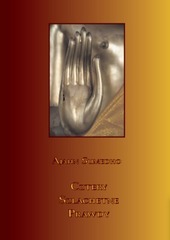 Even the most humble donation is of great importance and it can change a lot for many people in Poland, so that we can all share the Buddha-Dhamma with everyone, free of charge. 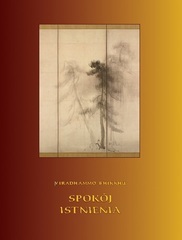 The large number of translated books are provided, thanks to the efforts of the group of volunteer-translators affiliated with Sasana.pl website. 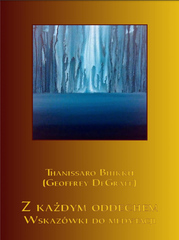 The electronic versions are still available for free download from the Sasana.pl website.